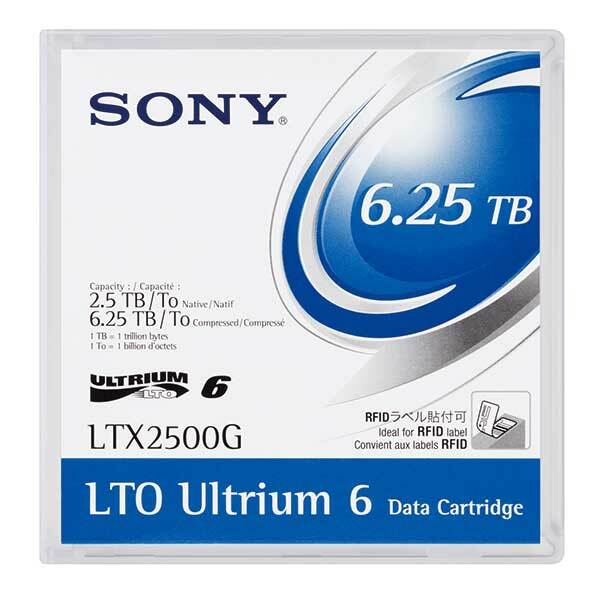 Sony® LTO Data Media Storage Tapes Time-tested innovative technology Sony LTO media has been tested to meet and exceed even the most intense storage conditions. Manufactured to meet the standards developed by the LTO consortium companies, Sony LTO media is guaranteed to work with the various LTO stand-alone drives and automated systems. Sony media is engineered to the highest standards, with every tape benefiting from more than 60 years of tape manufacturing experience at the same Sony facility. From the Soni-Tape KA series in 1950 to Betacam® tapes in 1982, DDS tapes in 1989, and AIT Advanced Intelligent TapeTM to LTO tapes of today, Sony has clearly developed a knowledge and expertise that guarantees the best quality, reliability and performance. With such rich heritage, Sony LTO tape embodies our commitment to excellence and your satisfaction.